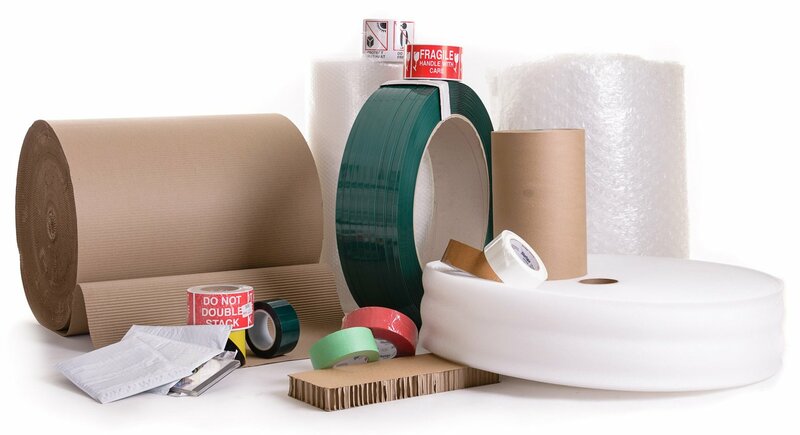 Packing materials – A large pile of packing boxes is certainly the first image that comes to your mind when you hear the word “moving.”Cardboard boxes are indispensable for moving. The exact number of cardboard boxes you need depends on how large your household is, how well you can optimize the space in the boxes. Small packing boxes should be reserved for heavy things like books, utensils etc.Fragile items should be packed separately, such as glassware. Medium-sized cardboard boxes are good for clothes, toys, small appliances and electronics, and other similar items; Large moving boxes should be used for bedding, curtains, and other bulky lightweight pieces. When packing your belongings, remember to reinforce the bottoms and the corners of the moving boxes with plenty of packing tape and to provide adequate padding inside. What’s more, be careful not to make the boxes too heavy as they may break under their own weight, and do not forget to label your boxes. 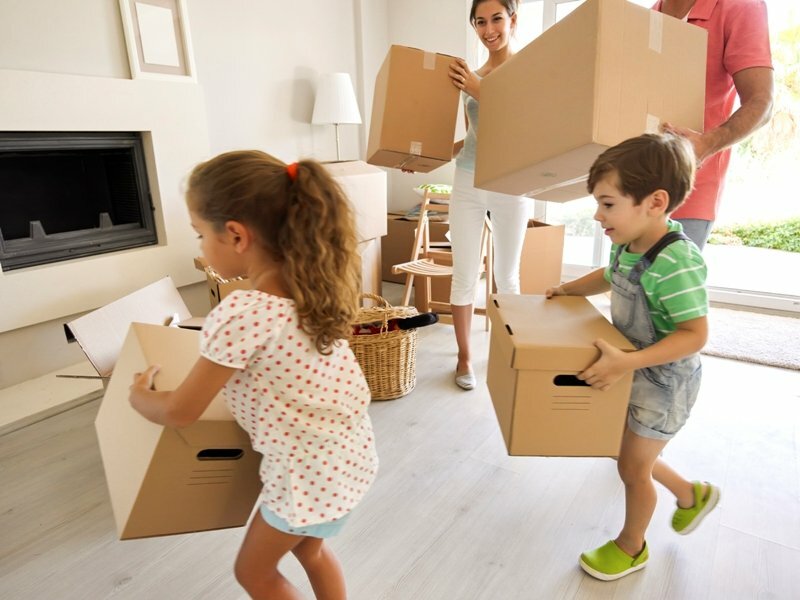 Using our packing services we can make sure that all of your items are taken care of, and it is another way to relieve some stress for your big moving day. Small packing boxes should be reserved for heavy things like books, utensils, etc. or fragile items that should be packed separately, such as glassware, souvenirs, etc. ; Medium-sized cardboard boxes are good for clothes, toys, small appliances and electronics, and other similar items; Large moving boxes should be used for bedding, curtains, and other bulky lightweight pieces. When packing your belongings, remember to reinforce the bottoms and the corners of the moving boxes with plenty of packing tape and to provide adequate padding inside. What’s more, be careful not to make the boxes too heavy as they may break under their own weight.